We ask you to gain for us from your Son the grace to live as you children in joy, peace and love. Mother and Ornament of Carmel, pray for us. Virgin, Flower of Carmel, pray for us. Patroness of all who wear the Scapular, pray for us. Hope of all who die wearing the Scapular, pray for us. 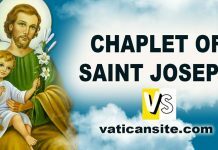 St. Joseph, Chaste Spouse of Mary, pray for us. St. Joseph, Our Patron, pray for us. Our Lady of Mount Carmel, glorious Queen of Angels, channel of God’s tenderest mercy to man, refuge and advocate of sinners, with confidence I prostrate myself before thee, beseeching thee to obtain for me [mention request]. In return I solemnly promise to have recourse to thee in all my trials, sufferings and temptations, and I shall do all in my power to induce others to love and reverence thee and to invoke thee in all their needs. I thank thee for the numberless blessings which I have received from thy mercy and powerful intercession. Continue to be my shield in danger, my guide in life, and my consolation at the hour of death. Amen. 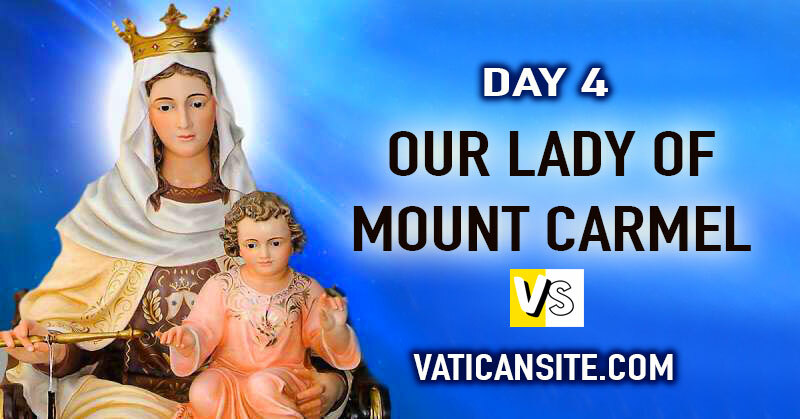 The Feast of Our Lady of Mount Carmel on July 16th gives us the opportunity to demonstrate our gratitude for Mary’s continued guidance and protection for all of us who are consecrated to her by means of the holy Scapular. Mary promises to ensure our salvation if we have devotion to her and one of the best ways of showing our love and devotion to Mary is by the wearing of the brown Scapular (the little habit of Our Lady of Mount Carmel). 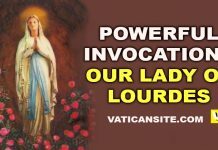 The Church has highly encouraged consecration to Mary not only through her saints who have promoted this practice but also by the granting of numerous indulgences and privileges. The wearing of the Brown Scapular is, moreover, a reminder for us to imitate Our Lady’s virtues. 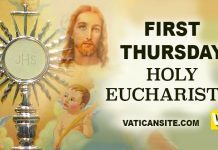 We prepare for this great Feast by praying a special prayer on each of the nine days before July 16th.